Having created what became the most awarded cannabis in the world in the form of Sensi Seeds Jack Herer, we decided to continue to work with this superb line of genetics to see what other delicious delights it had to offer. Taking a distinctly high direction for the new strain, the breeders took the most sativa of the four phenotypes that are produced and blended it with Super Skunk and Haze. 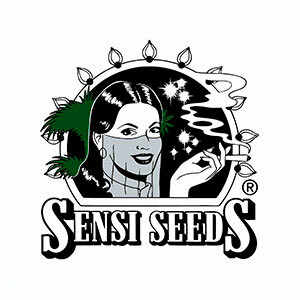 The result was then repeatedly and carefully backcrossed to create Sensi Seeds Jack Flash. This new descendant was revolutionary in proving that the average grower could cultivate an exotic, uplifting, mouth-wateringly tasty strain without it being too time consuming, challenging, or low yielding to be worthwhile. In contrast, the indica version remains compact and stocky, making it a good candidate for Sea Of Green cultivation. During flowering the blooms mature as swiftly as those of the Haze-y hybrid, yet they have a distinctly different structure. The calyxes are so large and fat they can appear overdeveloped. 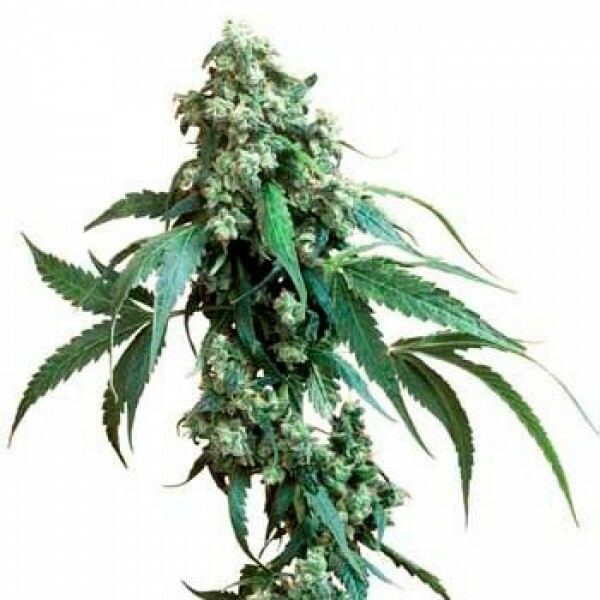 On the colas that tip the branch ends, and especially the main stem cola, the buds form fat crowns of multiple points that sparkle with trichomes. In terms of flavour, Jack Flash builds on the classic earthy, skunky spice of Jack Herer with fruity notes of apricot and orange. 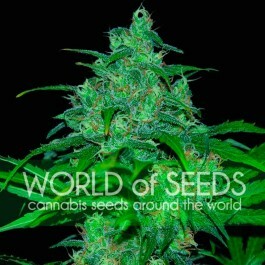 During the flowering period, the plants emit a lemony fragrance that, though noticeable, is not overwhelmingly strong. 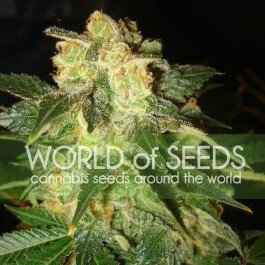 Once the bud is cured, however, the taste and aroma increase considerably. When consumed, fresh topnotes of mint and pine can often be detected. This variety has also been compared to Earl Grey tea, with pleasant mandarin orange and bergamot flavours.